Hello once again fellow scrappers! Time to reveal yet another page for the latest Once Upon A Sketch (OUAS) challenge. The challenge for this month was to use a quote in combination with the usual provided sketch. We could interpret the quote anyway we wanted. I've also used an XL acrylic Deco shape by Clear Scraps on this page. All paper used on this page was sponsored by Riddersholm Design & is from their Christmas Story collection. I wanted to show how versatile these papers were in using them in a non-Christmas themed layout. They are beautiful papers for either Christmas or non-Christmas themed projects! Not many know this--but I suppose this is a good time as any to tell. I'm actually expecting my first child & he's due in a few weeks time (yes, it's a boy). To us though our fur-baby Toby is our 'eldest' son. My family are huge animal lovers and ever since I can remember we always saw the pets in our household as simply another member of the family. Plus it doesn't help that Toby really does act like he's a child trapped in a furry body. Here is just one example of that. Toby has been curious about my growing belly for some time now. Well this October afternoon he simply came up to me and started sniffing around my tummy--eventually he just stood up & felt it--as if he were trying to figure out what's going on inside this growing tummy. Luckily my husband was around & he snapped this photo. Here's the sketch provided by Nadia that my page is based on. Here's the quote that was provided. 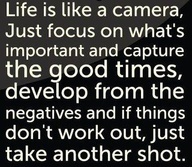 I focused more on the 'capture the good times' part of the quote. I felt that this photo was very candid, sweet & am very grateful that I was able to capture this one moment. It's one I don't wish to forget. I used an actual negative from a film strip that I had in my stash as part of my embellishments. 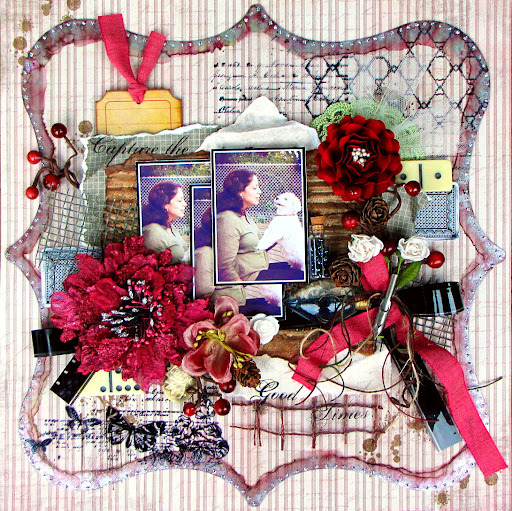 The burgundy ribbon was sponsored by Scrapbooking Fantasies & I used it on both my journaling tag and for this arrangement of flowers, beaded vines & twine. There's a bit of moss jute ribbon in the background, mini pine cones (since this photo was taken in Autumn--my fave season!) a small glass vial full of black glass beads & a light bulb trinket by Prima. The twine & white mulberry paper roses were also sponsored by Riddersholm Design. To give my large acrylic shape some texture I first randomly inked along all the edges with Pesto, Currant & Silver alcohol ink. I then broke out my stamps & stamped some images with jet black StazOn. TIP: Always remember to use permanent solvent ink when stamping on non-pourous surfaces such as acrylic. I've always used StazOn for this kind of stamping. Using other kind of ink such as pigment or dye will cause your image to smear. A close up of more stamping. This is the beauty of acrylic...it's see through--so any images you put on it or behind it show. In this close up you can see some random splatter stamping that I did on the background paper with brown ink as well as my black stamping that was done directly on the acrylic. A close up of the alcohol ink--that Silver ink really adds a nice sheen to the edges! To dress up my border a bit more I added some dots of Silver Stickles as well. I tucked a bit of ivory tulle underneath this very pretty handmade flower. This flower is from an Etsy shop called More Paper Than Shoes. Anna, the owner, makes many lovely handmade flowers such as these. This tag holds my journaling (it's on the backside of the tag). 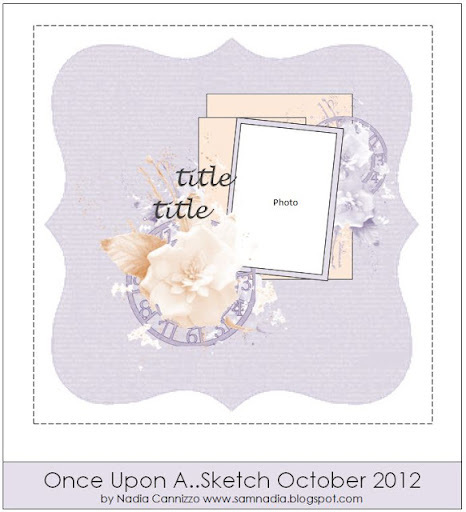 It's actually a journaling ticket by Tim Holtz that I turned into a tag. I just punched a hole on the top & ran some ribbon through. The edges were inked with a bit of Vintage Photo distress ink. This lovely large burgundy flower is by Manor House Creations. Thanks to all of you who stop by for a visit--it's always very much appreciated. Do remember to swing by the OUAS blog & see the other DT's interpretation of the current challenge & do play along if you can! Also, I hope this post inspired some of you to get creative with your acrylic--break out those stamps and alcohol inks & just get messy! You can always find this & many more acrylic goodies at Clear Scraps. gorgeous LO!! and congrats on your new baby boy!! I recently found some butterflies I bought from your store!! I can't wait to use them and its like a new treasure I just found!! beauty! how many wonderful details! What a super sweet photo, and I love your details! The red make it pop, and I love the pen nib!! Great touch! Hi Kay! I just found your blog via Pinterest and am blown away. You are a scrapper extraordinaire! You do lovely work and are very creative. I'll be a regular visitor!